Pad See Ew or Stir-Fried Soy Sauce Noodles is a popular Thai street food that's quick and flavourful! 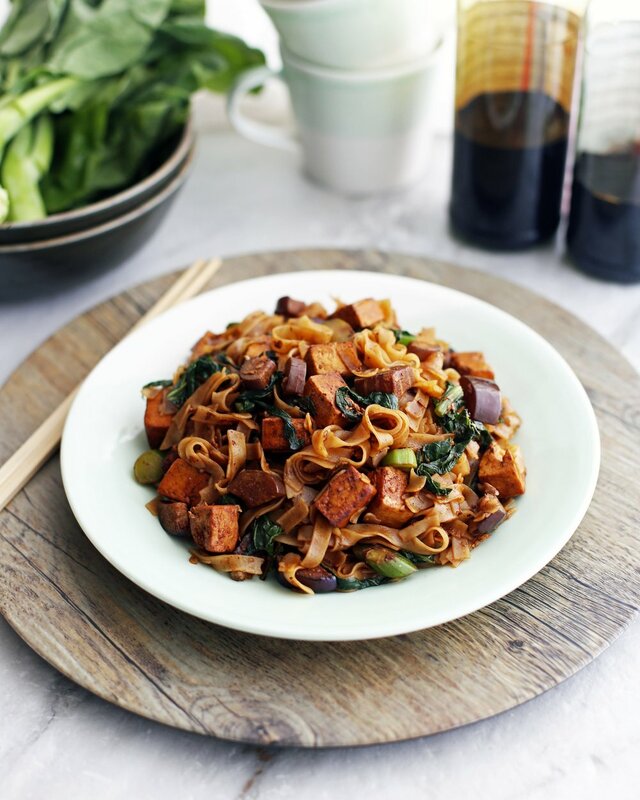 Check out this vegetarian version featuring tofu, gai lan, and Chinese eggplant. A great vegetarian meal that is healthy and filling. 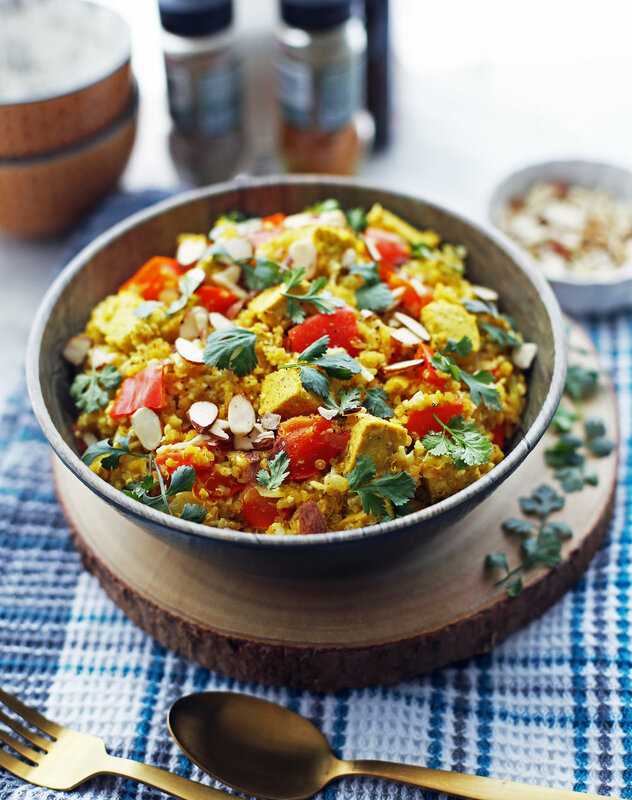 This recipe is jam-packed with colourful vegetables and protein-rich tofu.